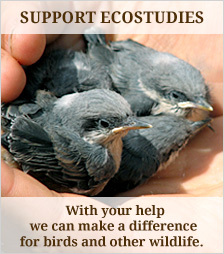 South Florida is considered to be one of the most interesting birding locations in the country and reasonably so. On a nice spring morning, you can see dozens of species of migratory birds flying overhead. You can also find amazing wintering birds, such as the scissor-tailed flycatcher and rufous hummingbird, or breeding birds, such as swallow-tailed kites and burrowing owls. THEN, there are the many vagrants who have wandered from the tropics or western United States, and the exotic birds who have made the area their new home. There is plenty to keep a birder busy. I have spent very little time in this part of the country and many of these southeastern species are completely new to me. Needless to say, soon after my arrival to Homestead I was itching to go birding! The tricolored heron is a smallish heron that can be found along the southern Atlantic and gulf coasts. I was pleasantly surprised to see how common they are in this area! 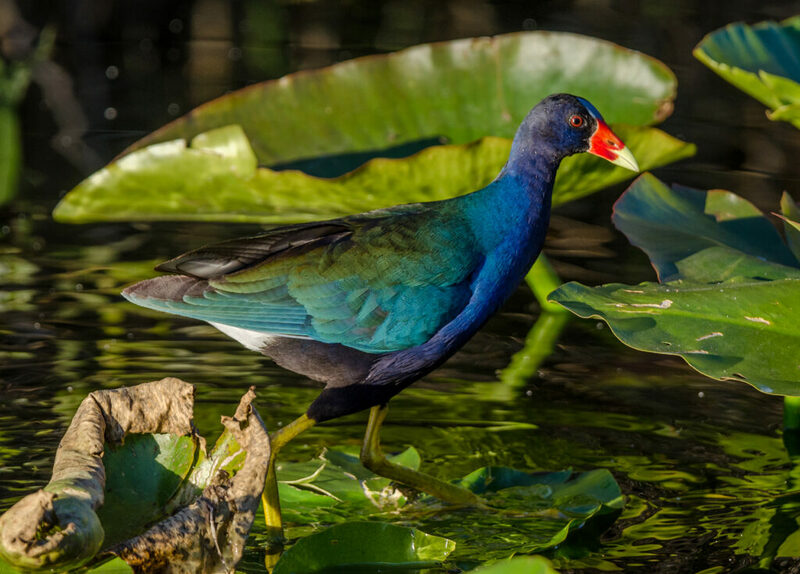 The purple gallinule can be found in wetlands in the southernmost states. They have massive feet that allow them to walk on lily pads like this one is doing here. Burrowing owls are tiny little guys and, as their name suggests, they nest in holes in the ground. 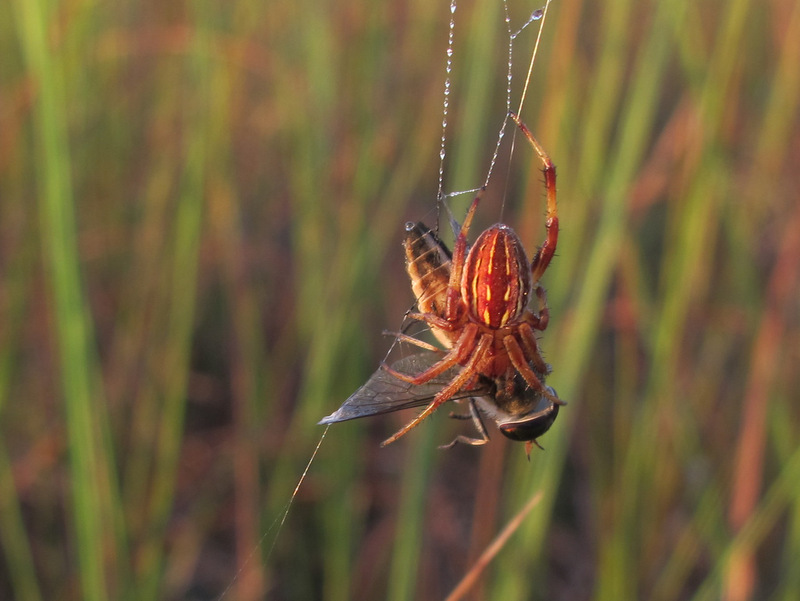 They are fairly widespread in western states but, out east, they are only common in Florida. 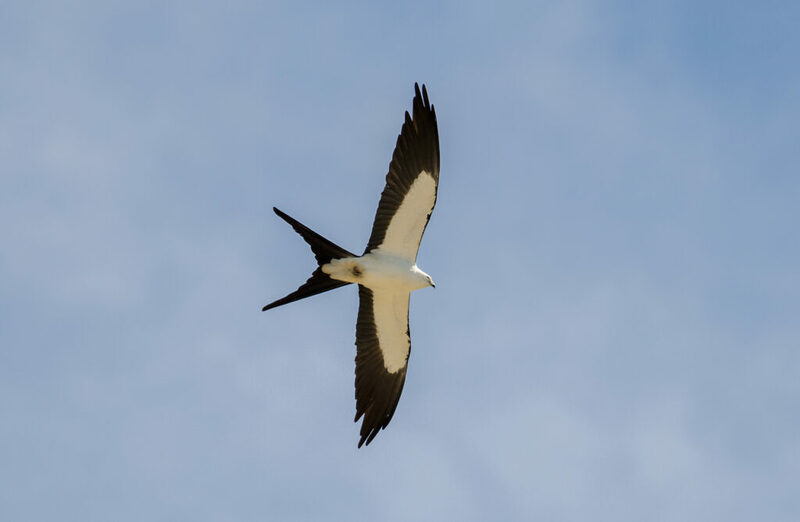 Swallow-tailed kites are amazing aerialists that can be seen flying over roads, fields, and even neighborhoods here in Homestead. Seeing these birds in flight is a real treat.